Where do your ideas come from? I hear this question more than any other. Sometimes the answer is easy. For example, take the first book I made with my wife, Erin, A Sick Day for Amos McGee. Due to an unlikely series of events I was asked to come up with a story in about 24 hours. 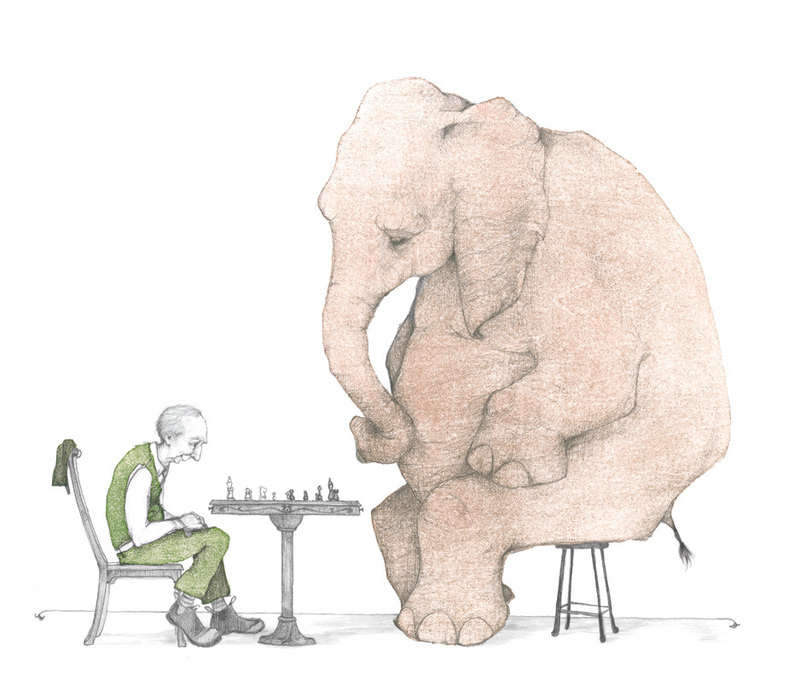 Luckily, sitting on our kitchen table was a little pencil sketch of an old man and an elephant. 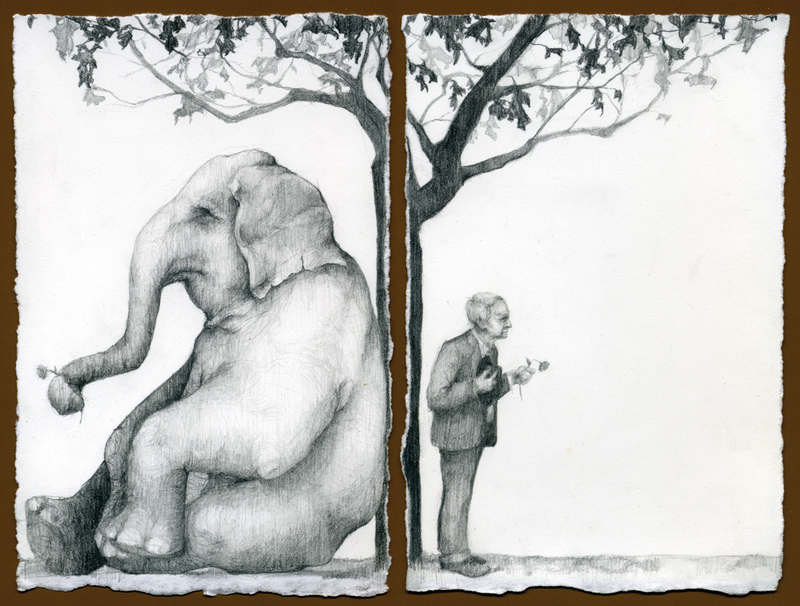 Knowing I was running out of time, I made the not-so-extraordinary leap to a story about, well, and old man and elephant. 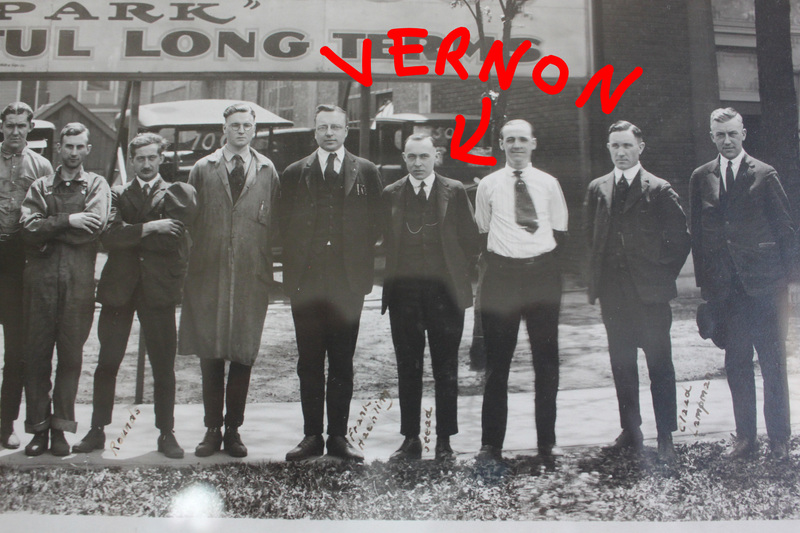 The clock belonged to Vernon once (the man, not the toad), and it’s missing its bird. 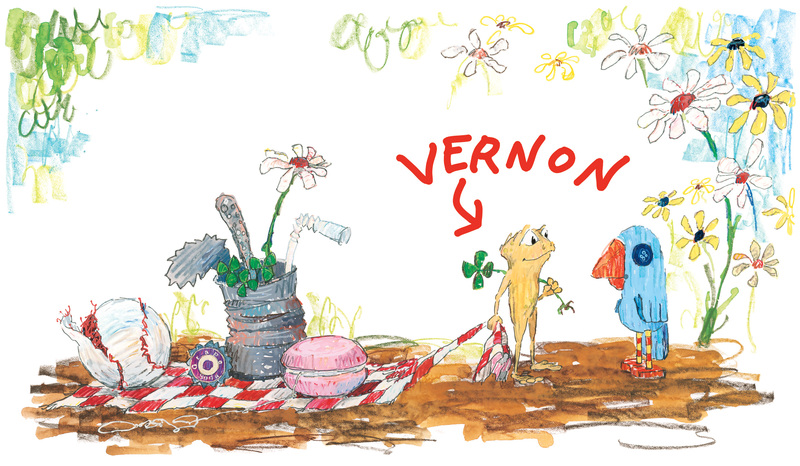 I could tell you that these things (and more) added up to a story about a toad named Vernon who goes looking for a home for a lost cuckoo bird. 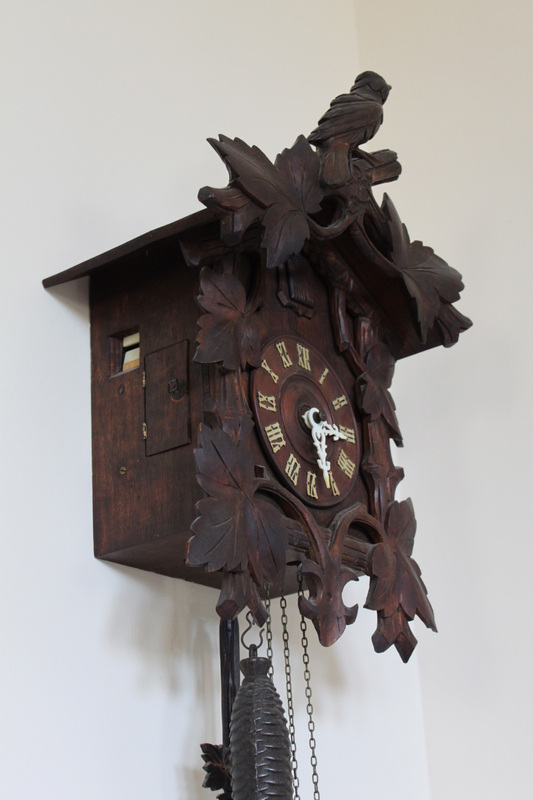 But the truth is, I wasn’t thinking about my great-grandpa, or the clock, during the six years it took me to write A Home for Bird. So where did the idea come from? Was it always there? Some stories come from everywhere and nowhere at the same time. Some of my stories have been described as jumpy and disjointed. This is either positive or negative depending on the disposition of the reviewer. Honestly, I can sympathize with both points-of-view! 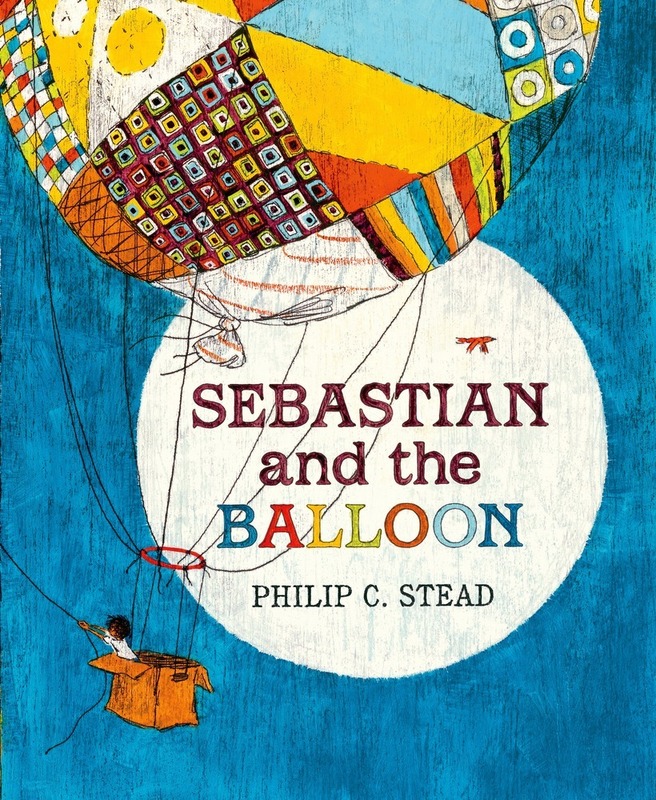 One book in particular, Sebastian and the Balloon, is especially jumpy and disjointed. 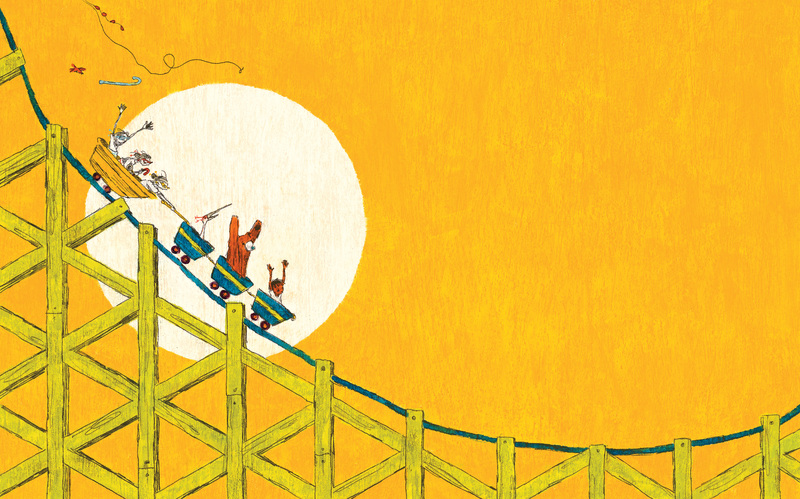 The book can be read as an exercise in organized absurdity. Then, for no good reason, the two stories got mashed into one. Bookmaking is messy like that sometimes. 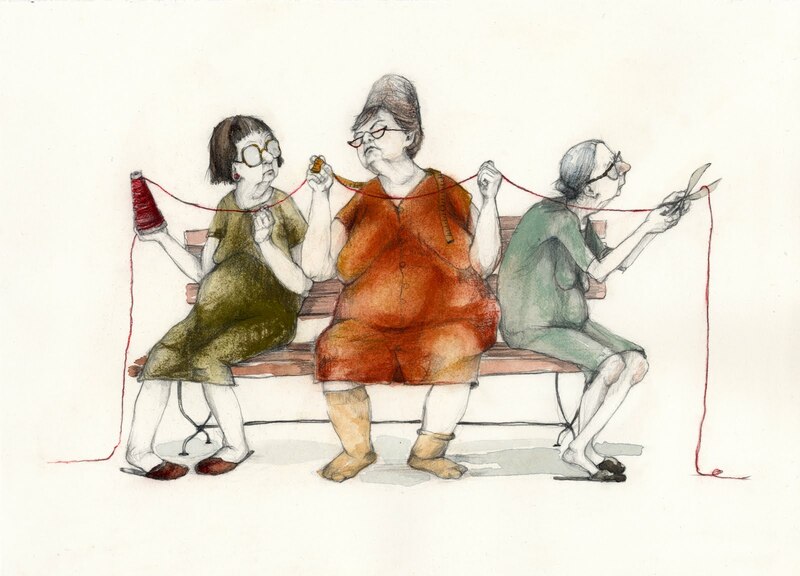 Then Erin made a real nice drawing of the 3 Fates as a gift for our friend George. I thought, why not throw the three of them into this story, too? My whole life I’ve been a collector. As a kid I collected baseball cards, and coins, and postage stamps. Writing allows me to be a collector of ideas. I can organize them and disorganize them however I like. So there you have it. An elephant became a dream became an idea became a book. It’s as simple as that! 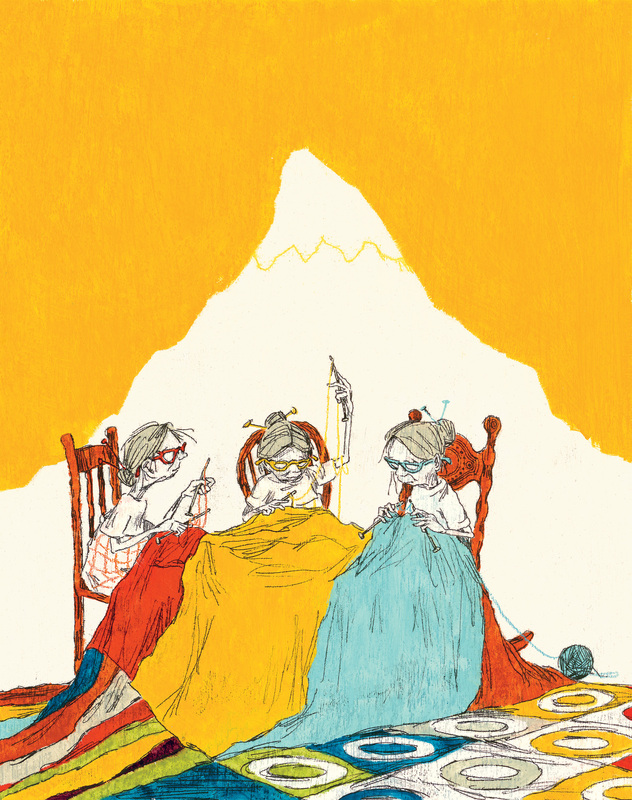 Philip C. Stead is the author of the 2011 Caldecott Medal book, A Sick Day for Amos McGee, which was illustrated by his wife, Erin E. Stead. He is the creator of such widely acclaimed books as A Home for Bird and Hello, My Name is Ruby. 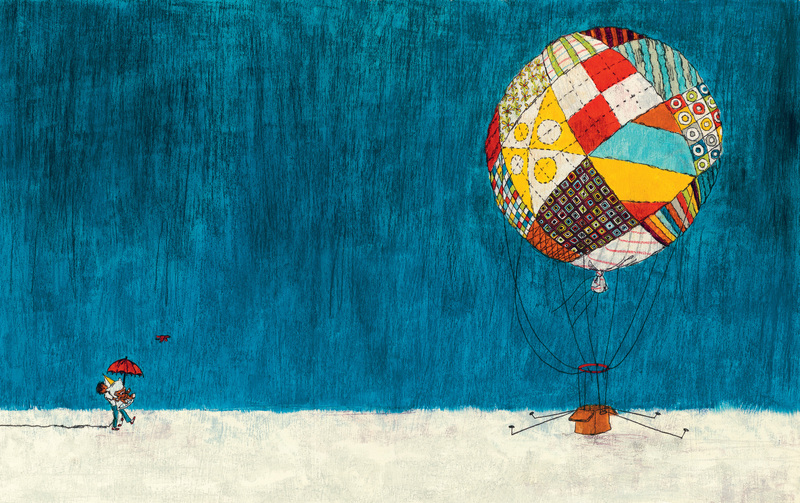 Kirkus, in a starred review, called his most recent book, Sebastian and the Red Balloon, a “beautifully rendered picture book full of whimsy, heart and delight.” Philip lives in Ann Arbor, Michigan. For those who are interested, Philip C. Stead and Matthew Cordell are offering an original art giveaway to support children’s literacy. To see more about this opportunity, Check out their post about it at Mr. Stead’s website for more information. 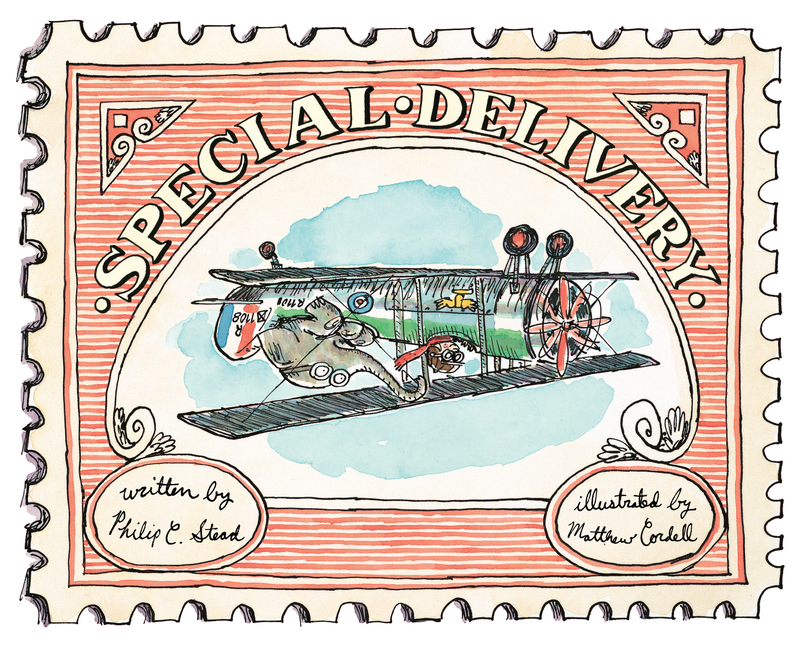 Check out the other two Special Delivery Trifecta posts by clicking the images below! That literally sounds beautiful, dreams and ideas bounce of each other and the idea of organized absurdity is pretty wonderful and cool, younger me would have gobbled up these books under the dinner table no problem! I am a big fan of ‘quirky mash ups’ that don’t make sense – until they do. So your post was a delight to read. I am going to read this to my second graders who are often reluctant writers. They say they don’t know what to write. Thanks for this. It shows great writers being “human” and getting stuck sometimes but the ideas just come out. I SO enjoyed reading this! 🙂 And you speak the truth, Philip…ideas can come from everywhere and nowhere 🙂 Love hearing about yours!